End of season – last chance! 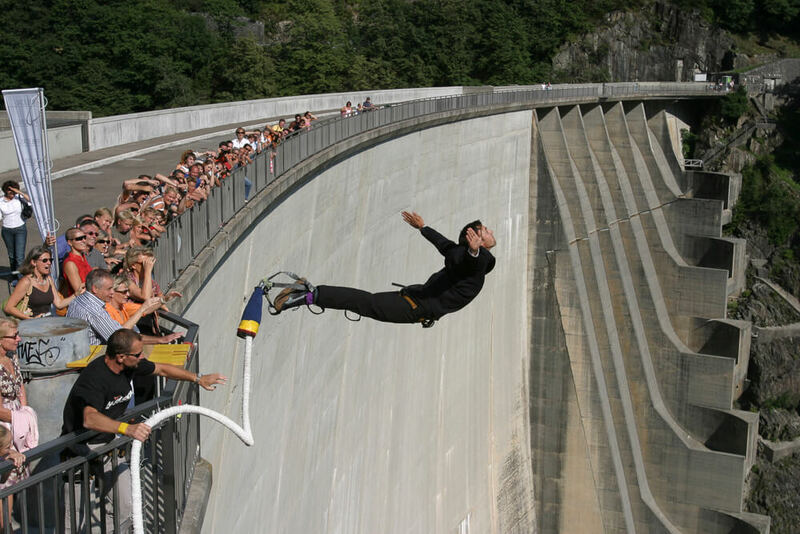 Come along and go for the fantastic 007 bungy jump before this year’s season will be over! The bungy jump site will be open until Sunday, October 28, 2018 – every Saturday and every Sunday as of 13.00 h.
Or simply book your jump online under this link. From October 29, 2018 until April 19, 2019 we will be in the winter break; re-opening will be at Easter 2019 (Saturday, April 20, 2019).